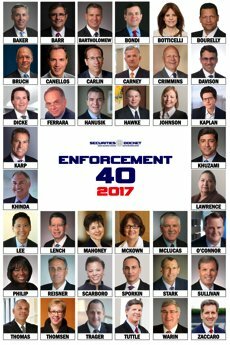 SAC Capital portfolio manager is most senior SAC employee to be arrested in government probe. Kinnucan claims he refused to secretly record others in U.S. probe of insider trading. 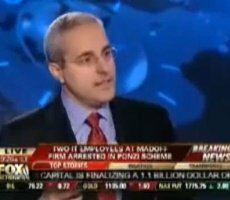 Fox Business News reports two new arrests of IT professionals at Madoff’s firm. 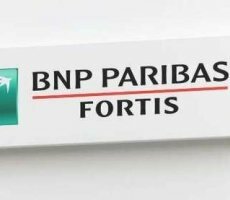 Investigation focuses on sale of €19.5 million Fortis shares by Compagnie du Bois Sauvage. CNBC’s Scott Cohn and Hampton Pearson report in this video on the arrest yesterday of Allen Stanford, now in federal custody in Virginia. 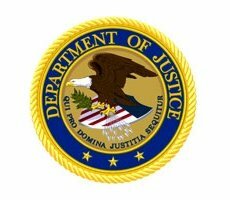 Stanford was arrested within hours of his indictment Thursday in an alleged $8 billion Ponzi scheme.